Great Western Bank (Downtown), 100 N. Phillips Ave. 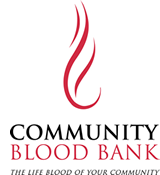 Giving blood to save local lives in our community. carsforsale.com, 2500 S. Westlake Dr.